People in the Tamil-speaking districts and the surrounding areas of the erstwhile Madras Presidency were shocked when they saw a movie poster showing a woman attired in trousers and shirt, smoking a cigarette! That was the era when women in this part of the country were conservative and expected to walk behind their husbands whenever they went out. 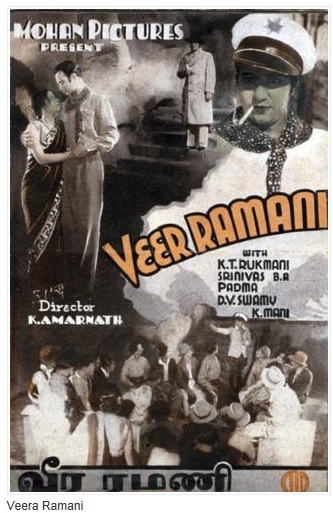 The poster was from a movie produced in Bombay, Veera Ramani, and the woman puffing away was K. T. Rukmini, then known as the Stunt Queen. Rukmini rode horses, drove motorcycles and jumped from vehicles (using a double). But moviegoers felt she was doing the jumps herself, and whistled and clapped with glee during such sequences in Veera Ramani. A young woman Shantha (Rukmini) falls in love with an unemployed youth named Moorthi (Srinivasa Rao). To make it easy for her to meet him every day, she persuades her uncle Dharmalinga Mudaliar (Mani) to engage him as her tuition teacher. However, Moorthi is in love with another girl Meenakshi (Padma). A villain (Swami) who hates the hero succeeds in sending Moorthi to prison on a trumped-up charge. However, he escapes and takes to burglary for a living. 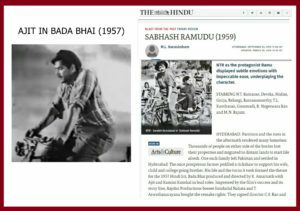 Shocked by the problems faced by Moorthi, Shantha disguised as a man learns to ride a motorcycle and a horse, smoke and fight, and other such masculine pastimes. She starts punishing wrongdoers. After many trials and tribulations, the lovers (Shantha and Moorthi) are united. 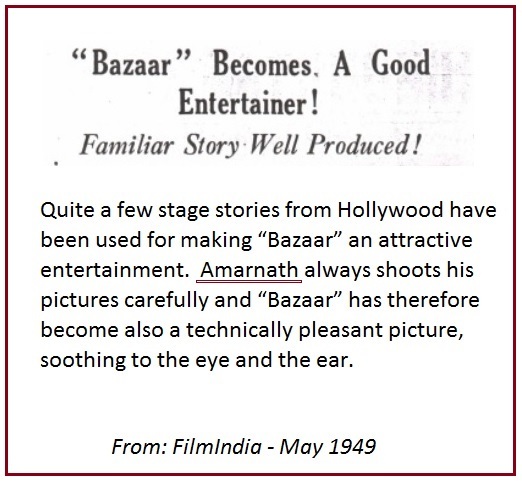 The story and screenplay were by director K. Amarnath. 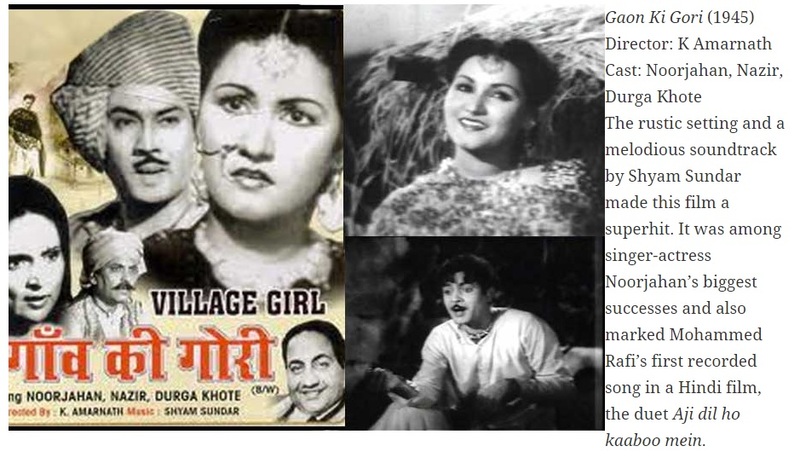 Born in Mianwali (Punjab, now in Pakistan) in 1914, Gelaram Khetarpal Amarnath made many films in Hindi and Tamil. 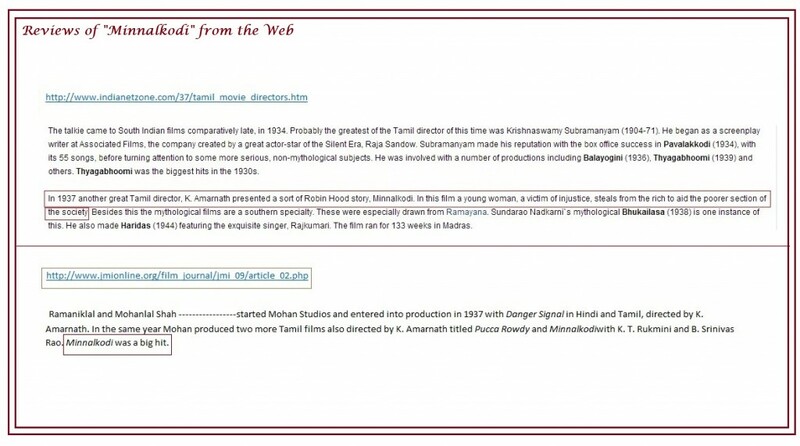 His Tamil works include Minnal Kodi, Jayakodi, Madras Mail, Veera Ramani and Pucca Rowdy (the original title was Thanjavur Rowdy. As conservative Tanjoreans of the day objected to this title, the producers changed it to Pucca Rowdy!) . His Tamil movies were made in Bombay in the Andheri area which was then thickly wooded! Besides, he produced movies. After the Partition in 1947, he moved to Bombay where he continued to make Hindi movies until his demise in 1983 at the age of 68. Srinivasa Rao was known as the ‘Stunt King.’ He played the hero in many Tamil films since 1934 and a few Hindi ones under the name Chandrakanth. A Marathi Brahmin from Tanjore, he was also a musician and composed the music for most of the films he acted in. After he quit films, he joined a music school attached to Srinivasa Gandhi Nilayam in Alwarpet, where he taught bhajans and abhangs — his disciples included many prominent socialites of Madras such as Dr. Mathangi Ramakrishnan, Thangam Aiyadurai and M. S. Subbulakshmi. Padma hailed from Karnataka and acted in Kannada movies. 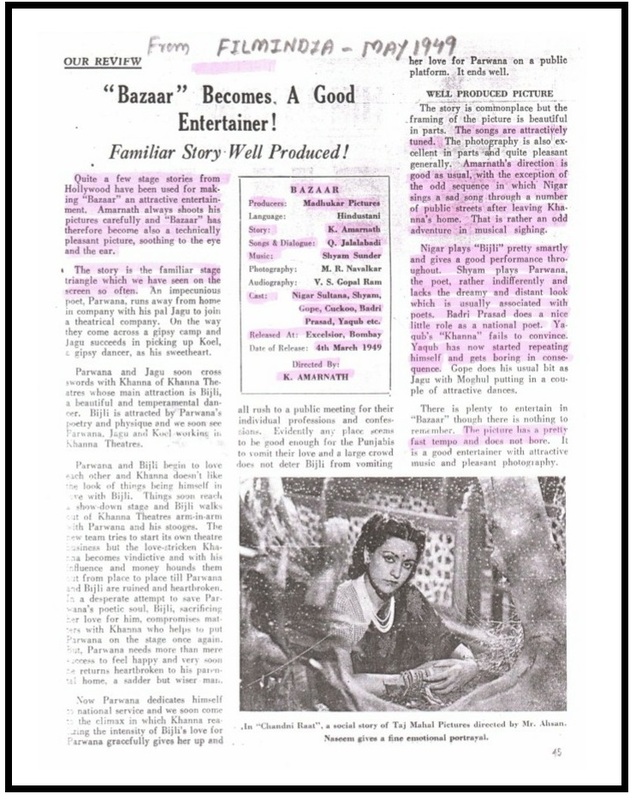 Sami wrote the dialogue and the lyrics, while the music was scored by Biswas and Krishnaswami. Jilani shot the stunt scenes. Veera Ramani was successful mainly because of its racy storyline, fast-paced action and thrilling stunt sequences by Rukmini and Srinivasa Rao. As for Rukmini, she married a senior doctor in government service and led a happy life away from the arc lights. Remembered for the stunning stunt sequences, featuring Rukmini and Srinivasa Rao, and the racy on-screen narration by director Amarnath. 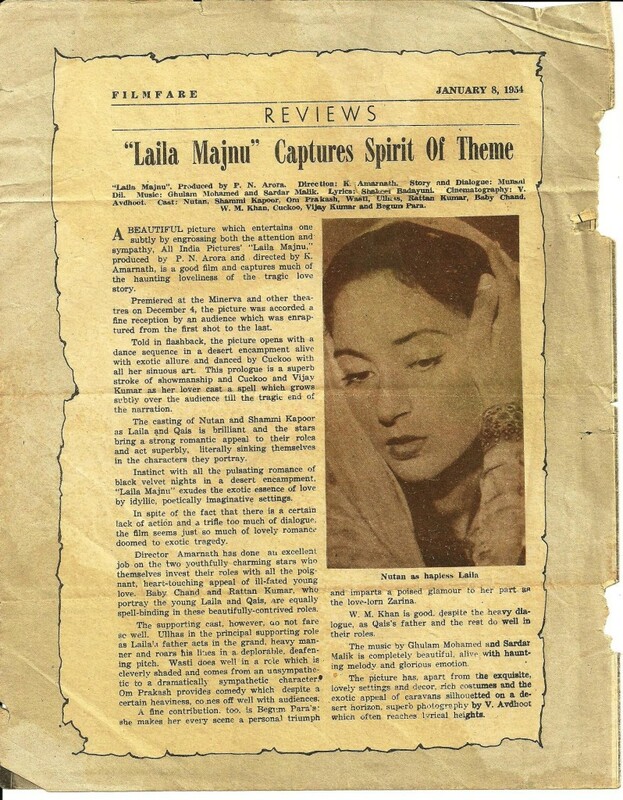 ………Cast & Crew: The Hindi version’s absorbing screenplay made director C.S. Rao’s job easy as all that he had to do was to faithfully follow it. Sadasavibrahmam also largely followed Bada Bhai’s writer S.K. Prabhakar while writing the dialogues. ………….Ghantasala’s music played a major role in the film’s stupendous success. He had borrowed two tunes from Nashad’s (not to be confused with Naushad) compositions for Bada Bhai, the all time favourite – ‘Jayammu Nischayammura…’ (Lyric: Kosaraju, singers: Ghantasala, P. Susheela, Sarojini and chorus) derived from Kadam Bhadaye jaa… (Talat Mahmood) and the duet – ‘Kala kala virisi jagaale pulakinchene…’ (Sri Sri – Ghantasala, Susheela) borrowed from ‘chori chori dil ka lagaana buri bath hain’ (Lata Mangeshkar, Talat Md. ).